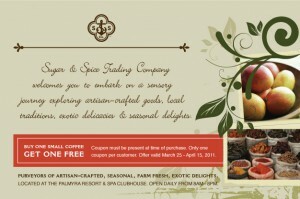 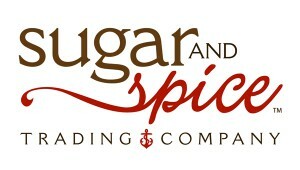 I’m excited to announce my latest labor of love: Sugar & Spice Trading Company. 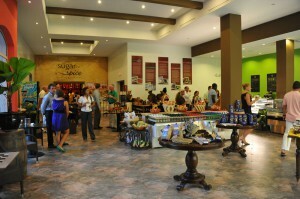 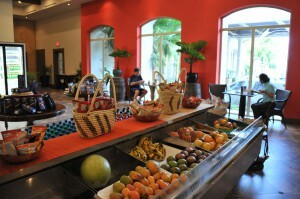 Sugar & Spice Trading company is a specialty gourmet foods shop in The Palmyra Resort & Spa in Montego Bay, Jamaica. 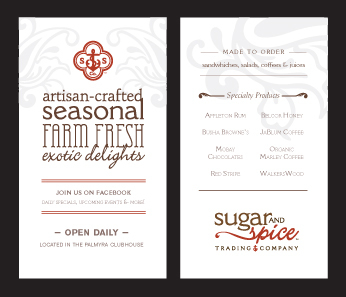 I have been working to create the branding/identity, interior design, website, promotional event collateral, social marketing strategy, email campaign and print collateral. 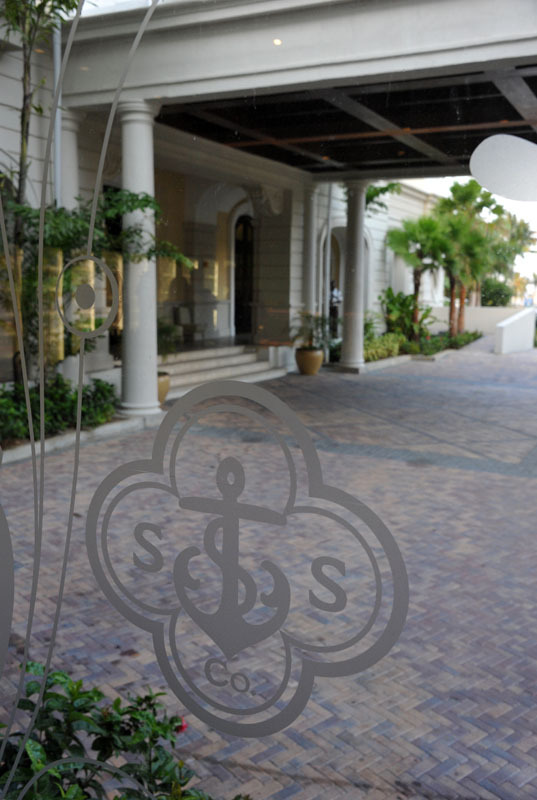 Being involved in the project every step of the way, from concept to painting to the final product has been a thrilling experience. 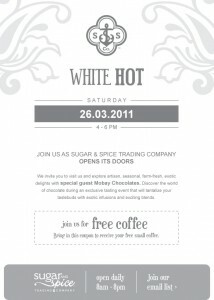 Specialty chocolate bars - Habanero, Tequila, Lime! Label design by yours truly. 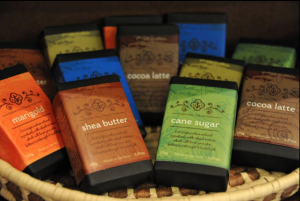 Sugar & Spice Trading Company specialty soap product line. 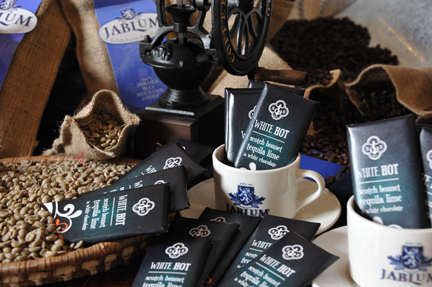 Packaging design reflects both the brand and the individual soaps. 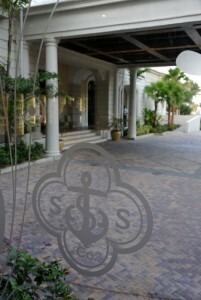 SSTC in full swing at a tasting event. Bold colors make a statement! 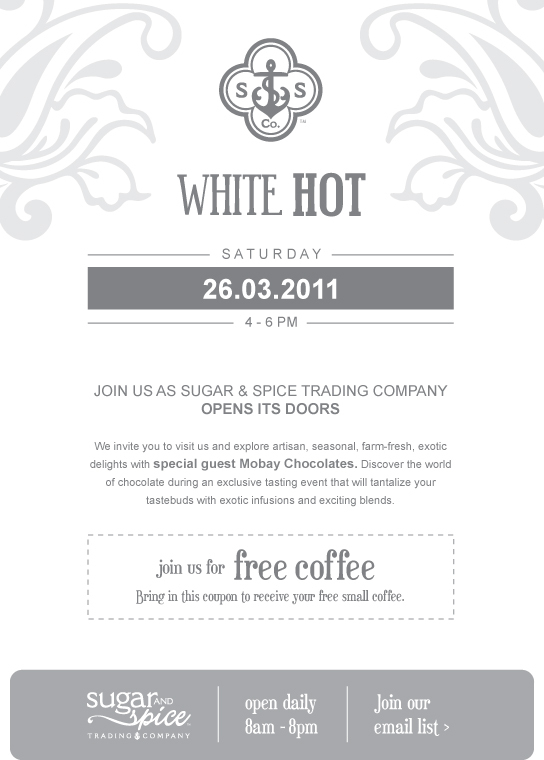 Email Invitation to our WHITE HOT launch party.